As some readers may know, Reddit is my social media haunt of choice for casually chatting tubes. Around two years ago, I created a forum/board/subreddit called /r/diytubes which has grown to almost 6,000 users. 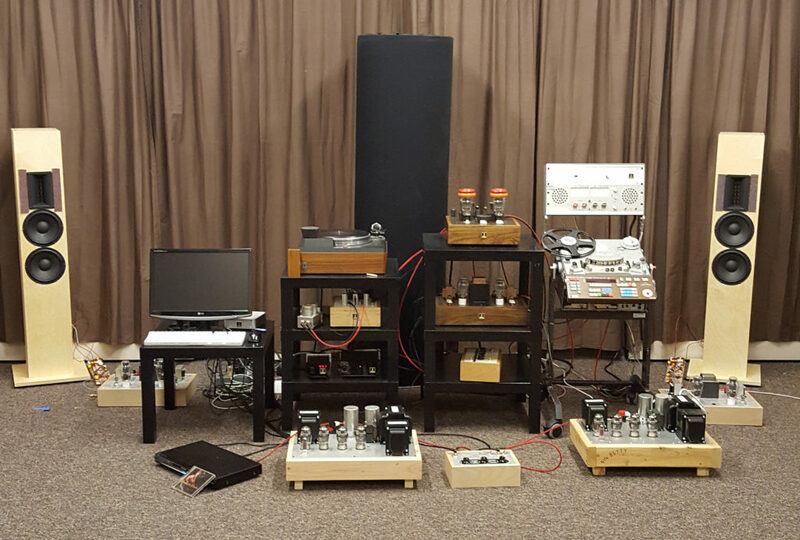 Last year we did an AMA (Ask Me Anything) interview with Doc B from Bottlehead where the community asked questions and Doc patiently responded with his witticisms, opinions, and technical insight. If you haven’t already, you should read the whole interview here. Q: What’s your daily setup? Q: What would you recommend as a basic to intermediate set of test and measurement tools for building(testing/measuring,etc) tube circuits? …If you want to spend on something fancy, put your money into a good solder station. I have tended towards obscure and expensive irons like Hexacons and Ersas over the years. Unecessary to spend that kind of money. A good moderately priced station like a Hakko will make soldering so much easier that you will need test gear to sort out your messups far less often. Good wire strippers are another must have. I like the Ideal type, but whatever works well for you is the thing to use. Ditto good side cutters, pliers and a solder sucker. I also get asked about tube testers. If you plan to buy and sell a ton of tubes you might be able to justify a TV-7 or a Hickock 539. We use a TV-10 I bought 25 years ago for $50, as we go through a dumpload of tubes here. But all those testers do is exactly what the device you plug the tube into does when you measure it with your DMM. You actually get a more accurate evaluation of a tube’s performance by putting into the piece of gear you want to use it in and seeing if it pulls the right voltages. Then give it a listen. If it measures right and sounds right, it’s a good tube. Q: Where do you see DIY audio going in the next several years? Are the best days ahead or behind? A: I’m all for new fangled technology if it sounds better. In terms of construction for the newb, I don’t think it’s something worthwhile to get into at first. Point to point wiring is just plain easier to understand and implement. …One thing that thrills me is the number of millenials getting into hi fi through headphones and also into hi res media through vinyl. That is exactly what needs to happen to get a new generation inspired to keep improving the breed. In conjunction with /r/diysound (where I also help out), there will also be another round of AMAs this summer. Hopefully some will be tube-centric again this year. If you have ideas for companies or designers to reach out to, I’d love to hear them. Finally, Doc B was an awesome sport with this interview and really shows his colors with regards to the DIY hobby. 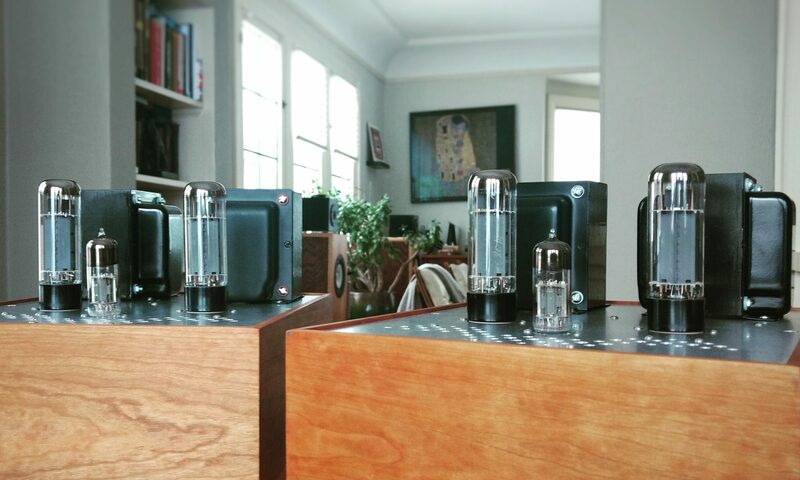 If you’re looking for a place to start with DIY tubes, consider Bottlehead’s kits. Note: I have no commercial interest in Bottlehead and received nothing in return for this post. I just like the smell of what Doc is cooking.